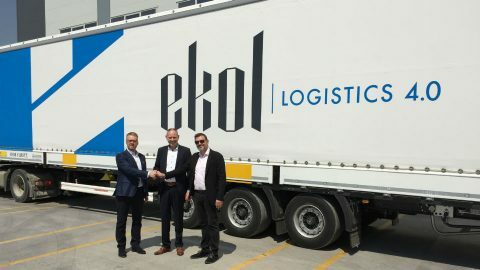 Ekol Logistics will soon provide an intermodal link between Denmark and Turkey after it signed a partnership agreement with the Danish logistics operator Blue Water Shipping. “The first step of this cooperation is to operate a service on the route Turkey – Denmark – Turkey with our new partner, but we may also add more countries in the future”, said Sait Kurtuluş, Freight – Trade Lanes Management Director, Ekol. 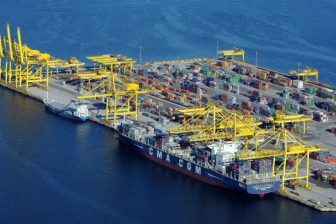 A ro-ro vessel will make the link between Yalova in Turkey and Trieste in Italy, from where cargo will be transhipped on the block train to Kiel. The last part of the route will be covered by trucks. “As Blue Water Shipping is a very strong company, we are certain it can bring benefits to our customers. Now, we can offer a better and more seamless service between these two countries”, said Kurtuluş. Ekol is a Turkey-based logistics provider specialised in intermodal transportation. In addition to railway connections, it provides ro-ro connections between Trieste, Turkey and Iran, connecting the Middle East and European countries as far as the UK. 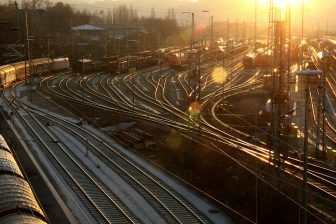 Currently it eyes an expansion of its block train services in Europe, with a recent focus on the Nordic countries. 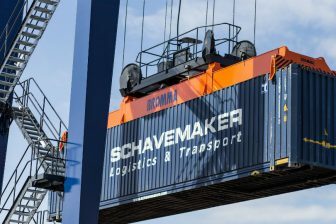 In January this year, it opened a division in Sweden to increase the frequency of its Scandinavia-bound train cargoes. Blue Water Shipping is a Danish transport and logistics company with more than sixty offices in the world. 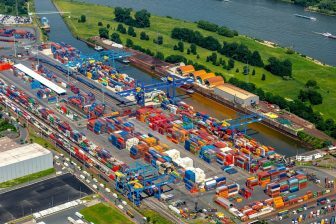 It operates in the fields of Port Services & Agency, Oil, Gas & Industrial Projects, Wind Logistics, Reefer Logistics, Marine Logistics and General Cargo. “By joining forces with Blue Water Shipping, Ekol Logistics significantly strengthens its position in the Nordic market. Together, we can offer very strong and unique services to our joint customers both in Denmark and in Turkey”, said Jarmo Halonen, Regional Director for Nordics, Ekol.